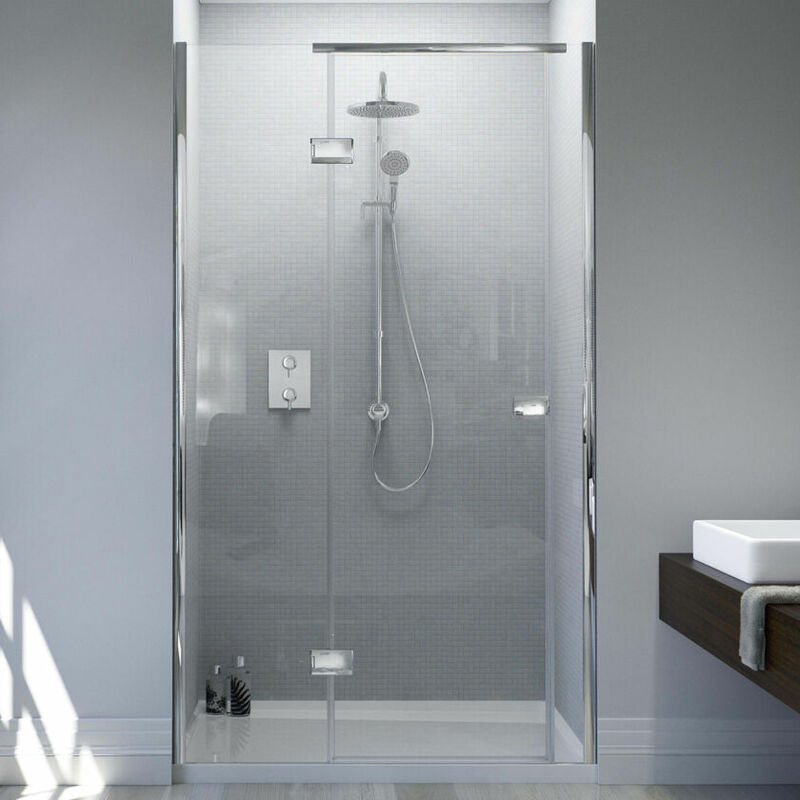 Comfortably Frameless. 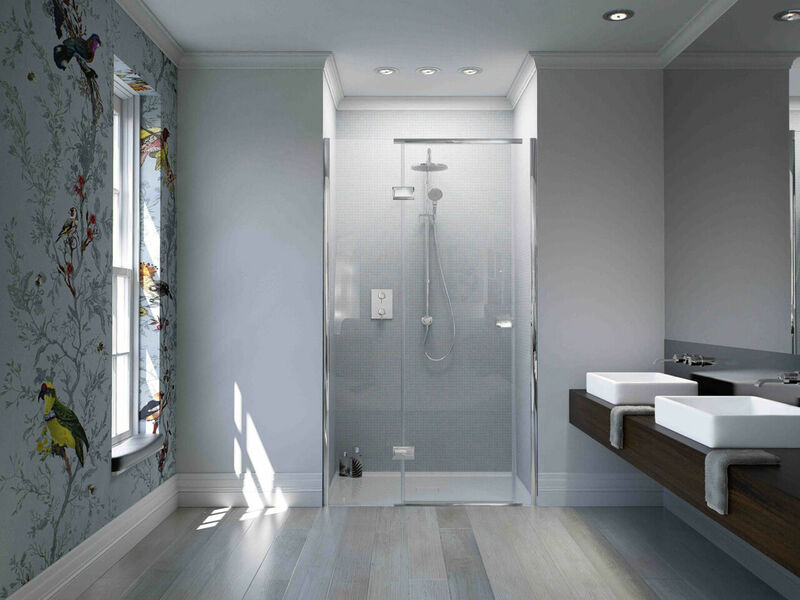 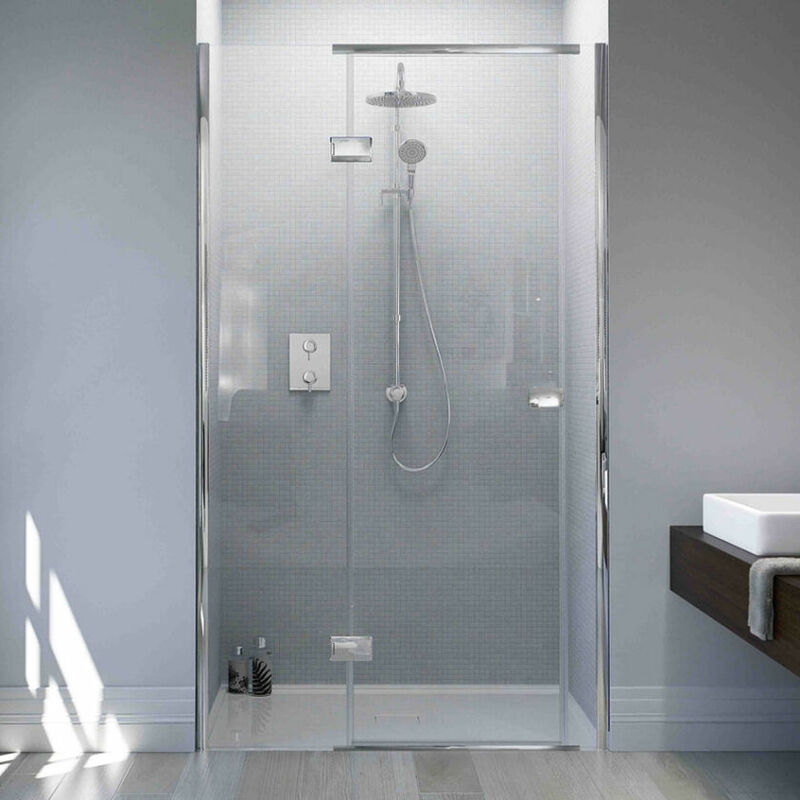 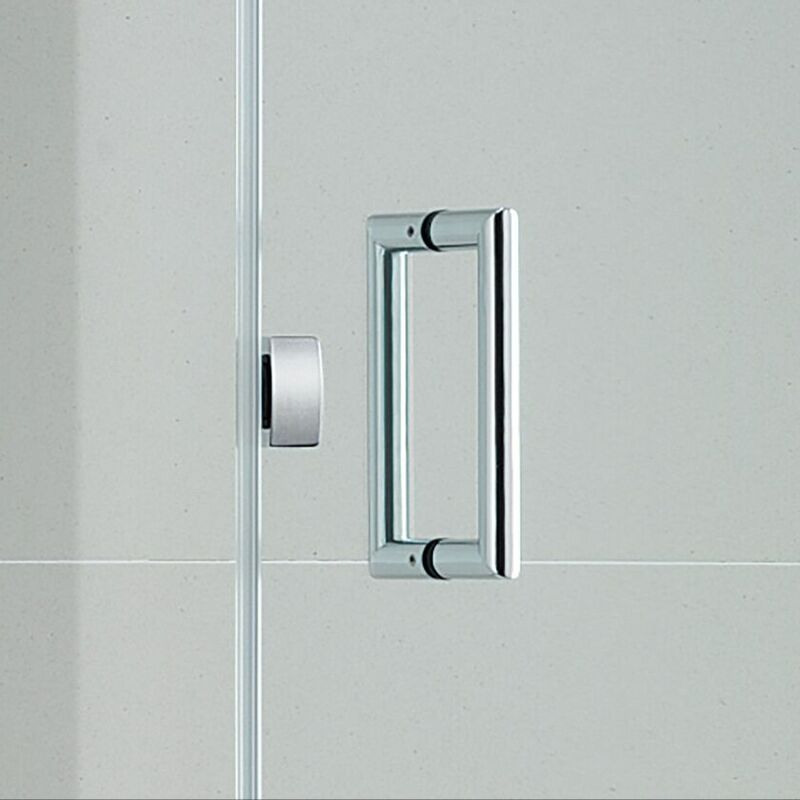 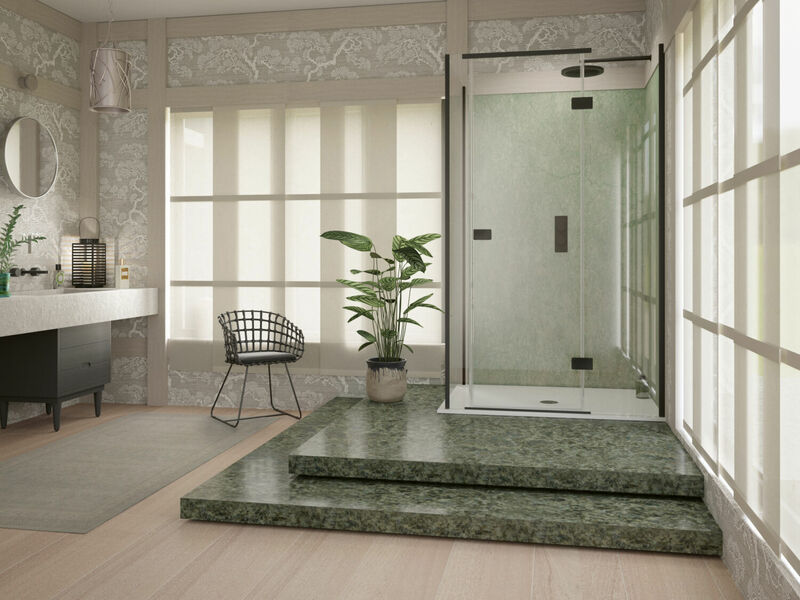 The Illusion for Recess Shower Door affords a luxurious and spacious feel with streamlined framing and discreet Chrome fittings. 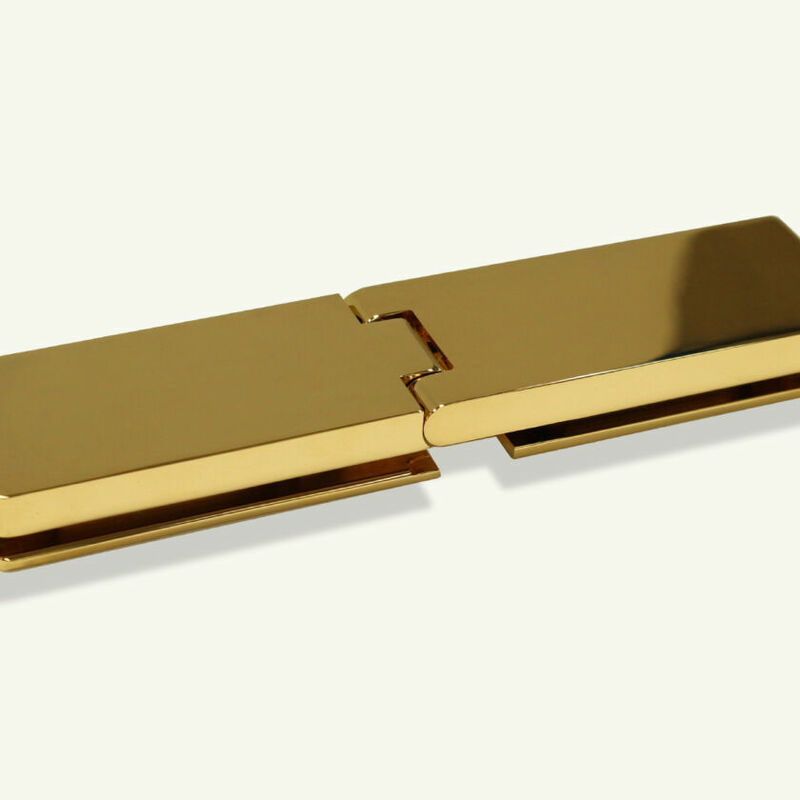 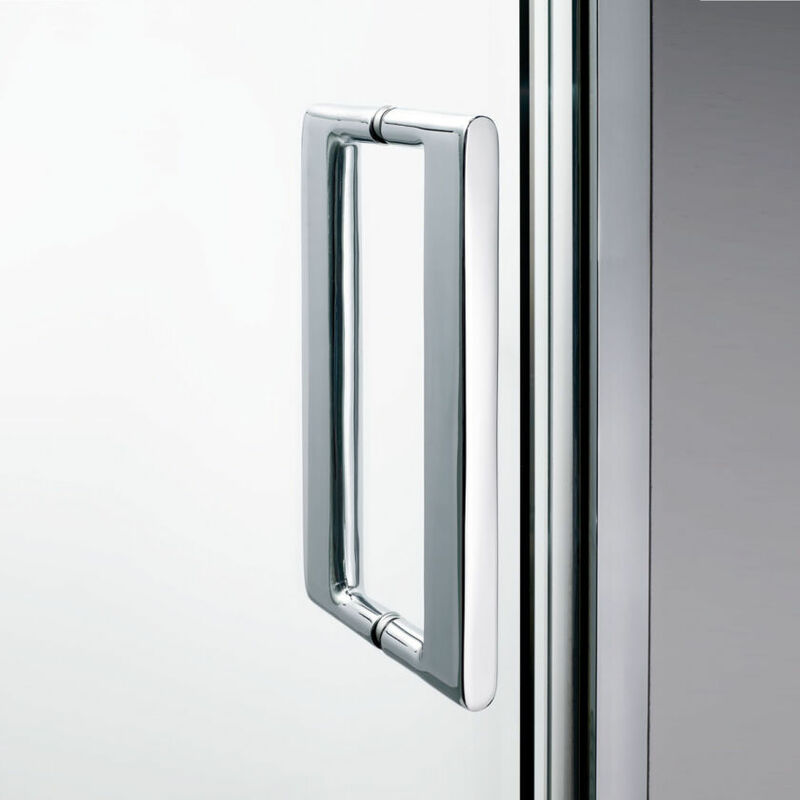 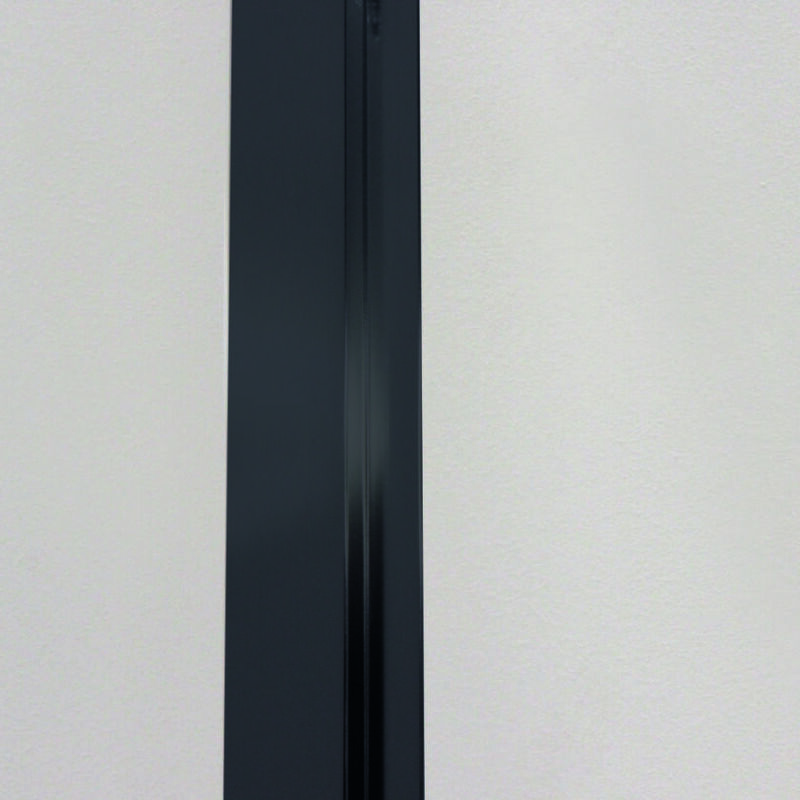 The traditional Illusion handle shape is available as well as the soft return style, coordinating perfectly with the polished edges of the hinges.